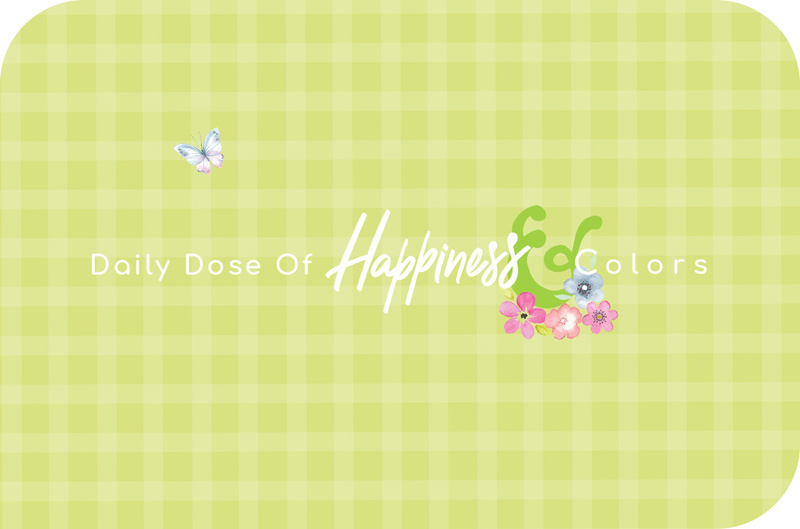 Happiness is an inside thing to make. 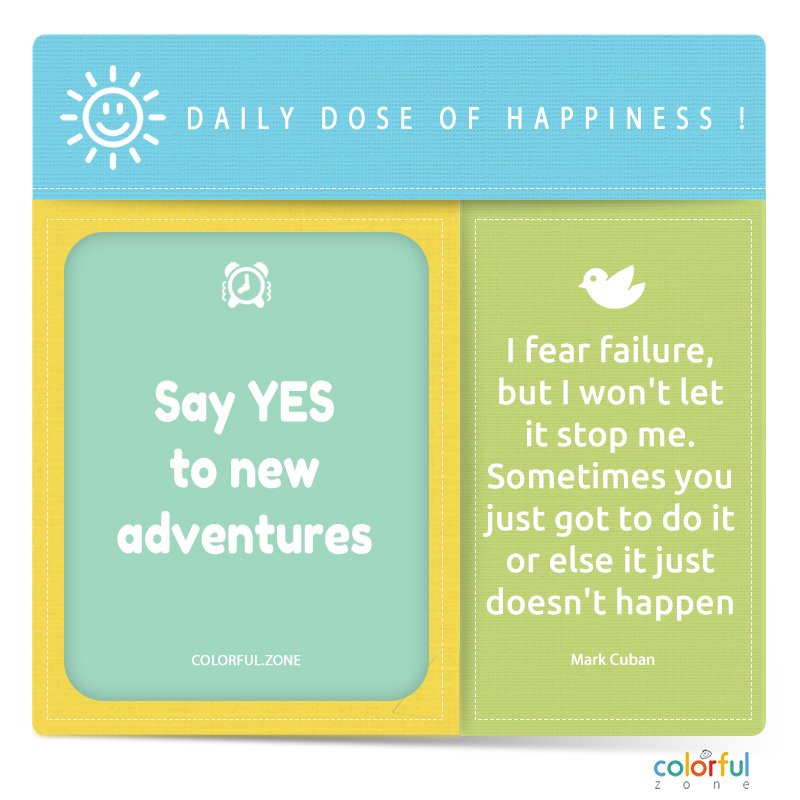 Here is the daily dose of happiness for you, try new things. 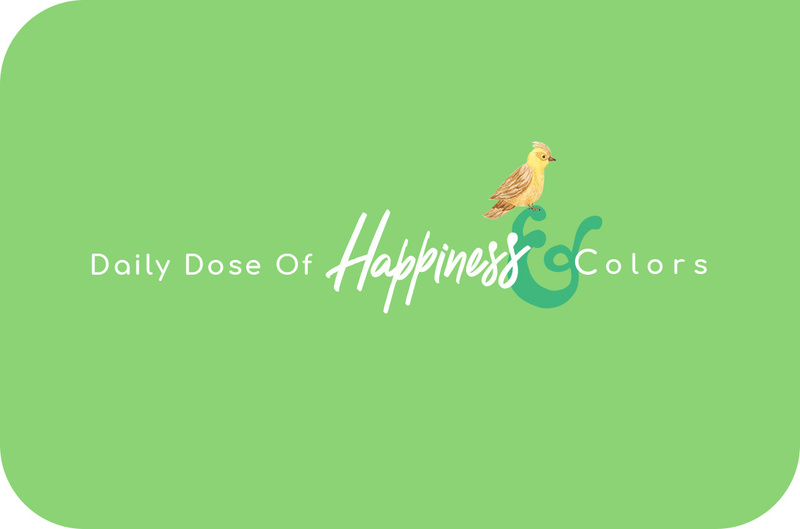 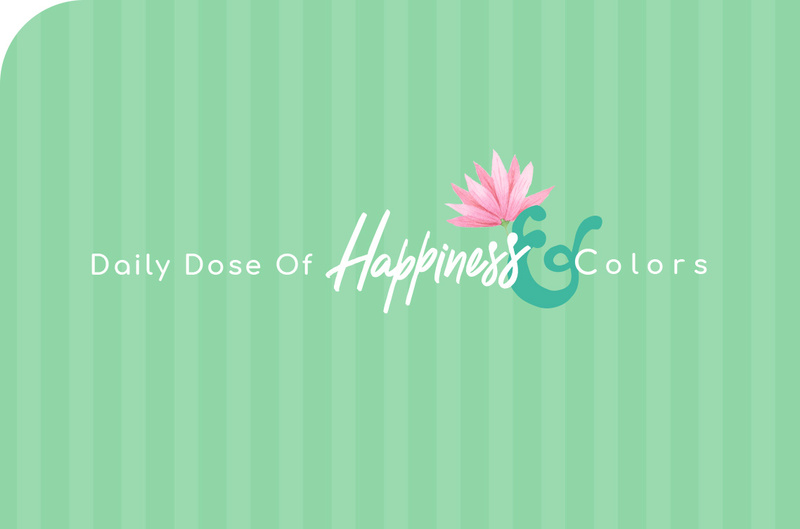 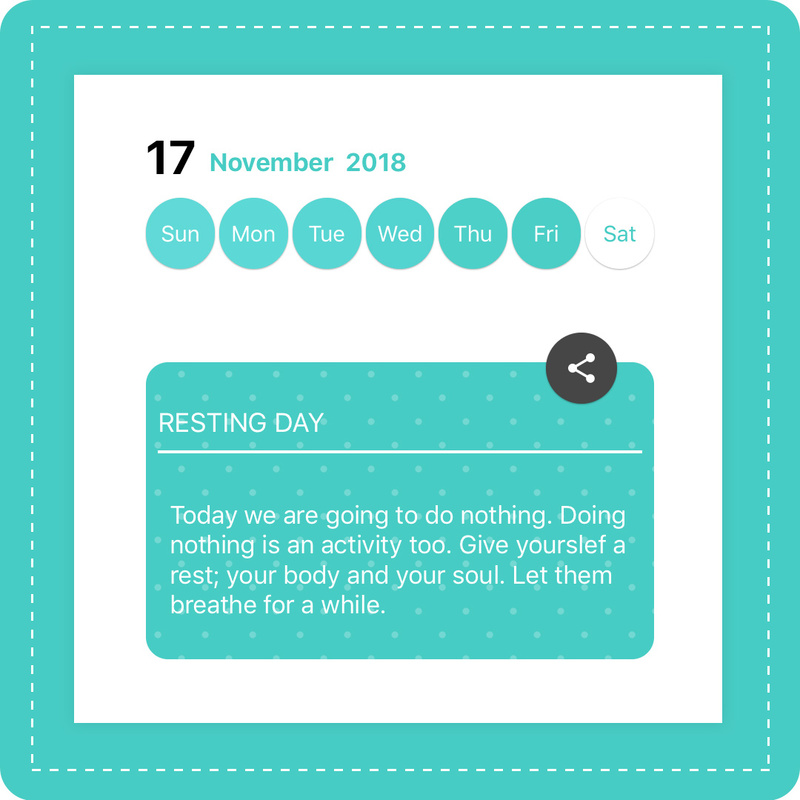 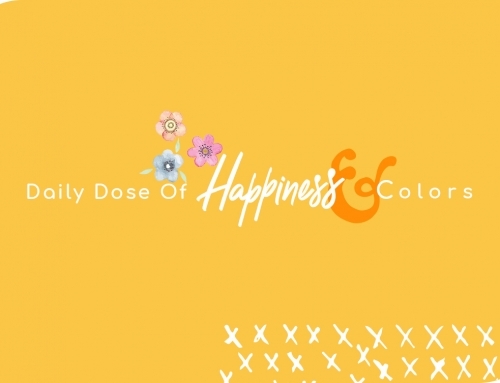 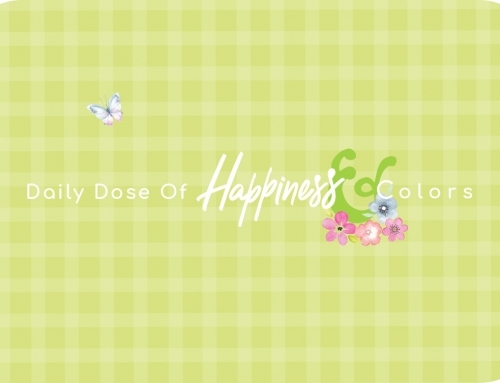 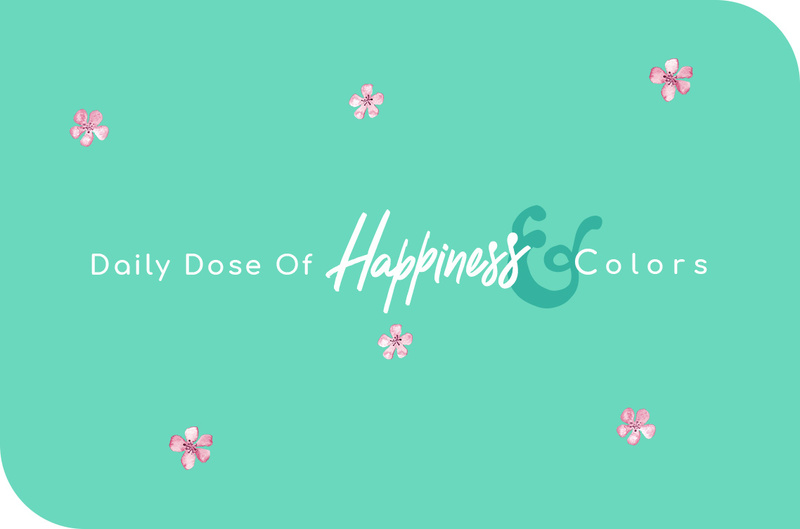 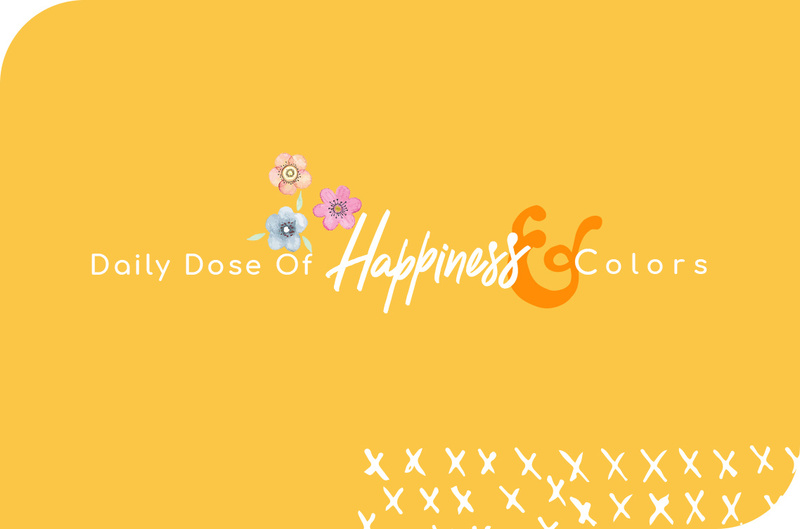 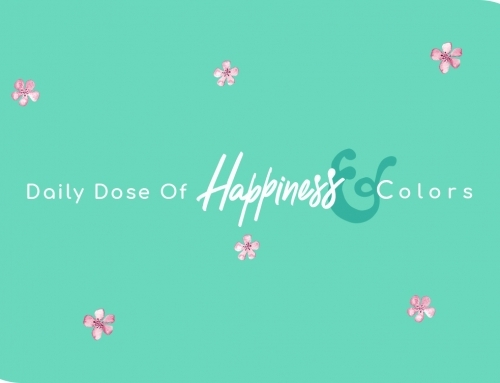 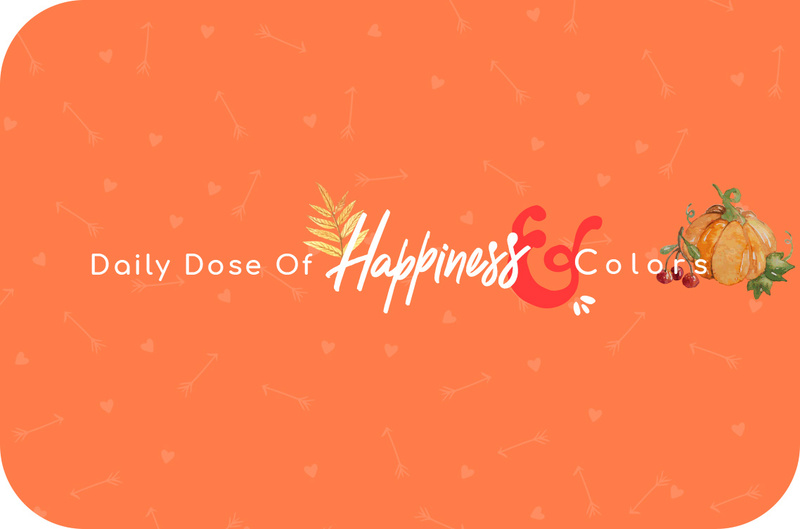 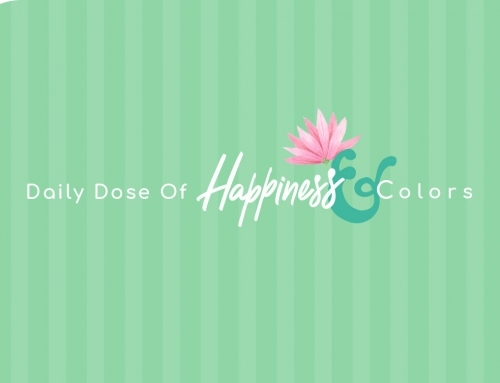 This week’s Colorful Challenge is about “cooking for happiness”.